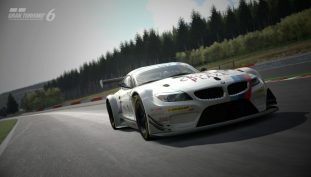 Additionally, you won’t be able to purchase DLC from January 31st. 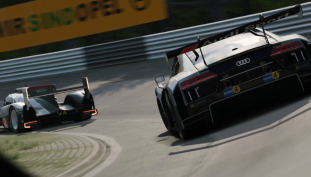 Sad news for Gran Turismo 6’s PS3 players. 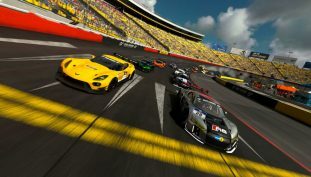 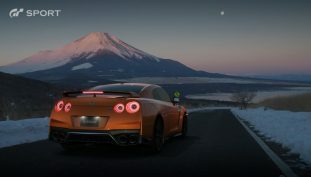 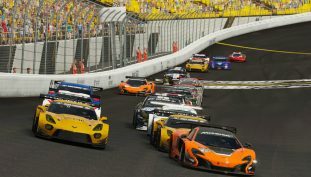 GT Sport December update brings new campaign mode, new 12 cars, a new track and more. 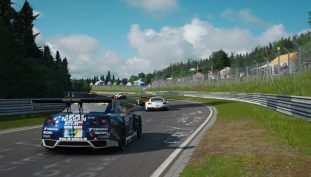 No PSVR support for this year’s demo of Gran Turismo Sport. 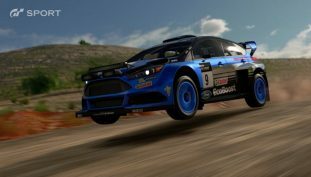 Gran Turismo Sport Limited Time demo opens on October 9th and lasts till October 12th. 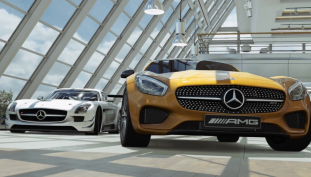 Expect no single-player compromise in Gran Turismo Sport. 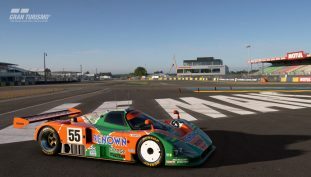 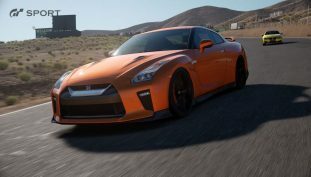 Gran Turismo Sport’s beta receives update 1.08.